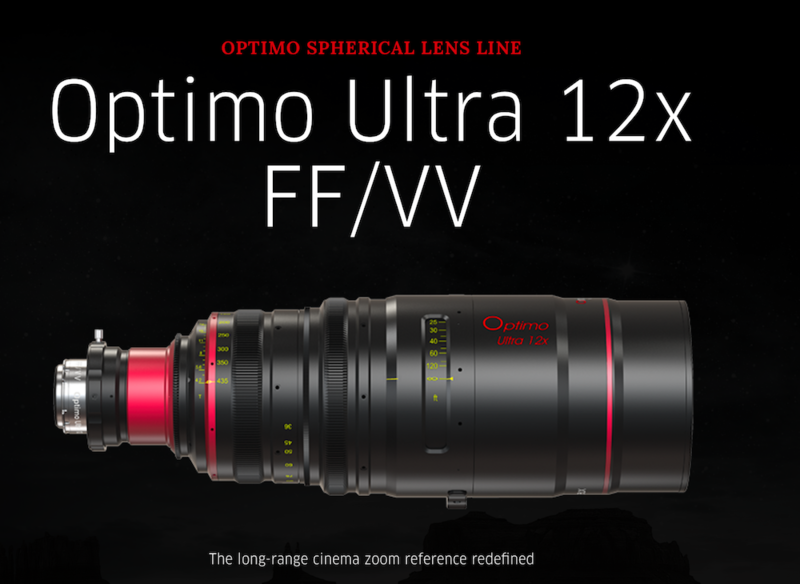 The Optimo Style line of zoom lenses inherits the virtues of the famed Optimo Cine lenses, offering extra production efficiency and system compatibility compared with the former Optimo DP lenses. 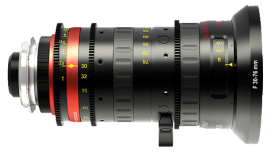 The Optimo Style line is initially comprised of two lightweight zoom lenses with an optional motorization system, and a 10x zoom lens inspired by the legendary Angenieux 25-250mm zoom. All Optimo Style lenses are carefully manufactured to achieve a resolution of 4K and beyond, making them a sound investment for years to come.